The man who gunned down a Colorado deputy in a New Year’s Eve is one Matthew Riehl, 37. The suspect fired more than 100 rounds from his bedroom in his apartment before he was shot dead in a firefight at the scene by responding officers. 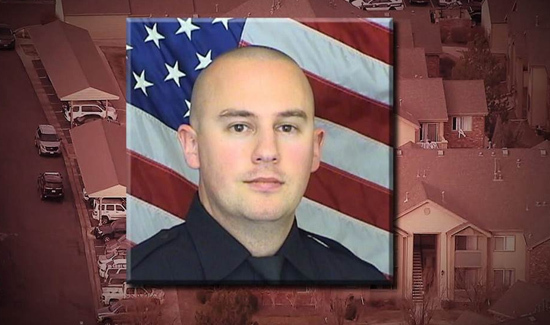 The officer killed was , Douglas County Sheriff’s Deputy Zackari Parrish. Only 29, he’d been a deputy for seven months. Three other deputies, a police officer and two civilians were also wounded. “They all went down, almost within seconds of each other,” Douglas County Sheriff Tony Spurlock told FOX News. Parrish is survived by his wife and two children and previously worked for two years at the Castle Rock Police Department. 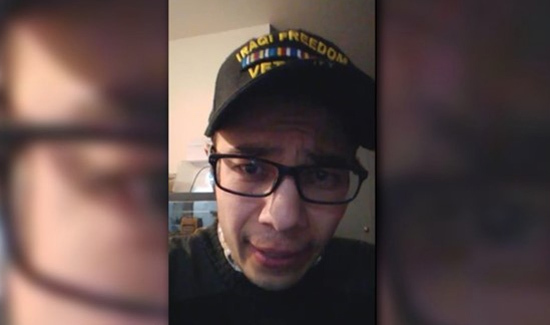 Riehl, who was killed, was an Army veteran who served briefly in Iraq. He was also a self-described libertarian candidate for sheriff and frequently railed against Sheriff Spurlock online.